Phi Kite School is located 16 kms Northeast of Phan Rang on My Hoa Lagoon. This vast lagoon is protected by coral reefs creating shallow flat water on the inside and beautiful rolling waves on the outside. During the Winter Season (November to April) the wind is super reliable and often blows 25 - 30 knots or even more!! The spot is suitable for all levels of riders – from Beginners to Advanced, and caters to both Freestyle and Wave riders. We offer Membership packages, Lessons, Equipment Rental and Storage. This season at Phi’s we have a New Restaurant and Bar serving delicious Western and Vietnamese food, amazing cocktails and icy cold beers of course!! We also have brand new Amenities and a Chill Out Area for your comfort and enjoyment. We look forward to welcoming you to Phi Kite School and making your Phan Rang Kitesurfing experience memorable. Please explore our website for more details. It’s easy to learn here!! The spacious lagoon with flat-water and steady cross-on shore winds is perfect for beginners. Progression is much quicker in these conditions and most students are usually up riding in 3 days. Lessons start at $50 per hour. For experienced riders we have a range of kitesurfing equipment available to rent. Riders must be able to show valid IKO Level 3K license or equivalent, or demonstrate the necessary skills required. All riders must register upon arrival at Phi Kite School. Please come to Reception and complete a registration form to become a member of our Kite Station. During the High Season Phi Kite School runs an exciting Downwinder. Launching from a bay 12 kms upwind, kiters can enjoy 2 hours of bliss along an untouched coastline while slowly heading back downwind to Phi’s Spot. 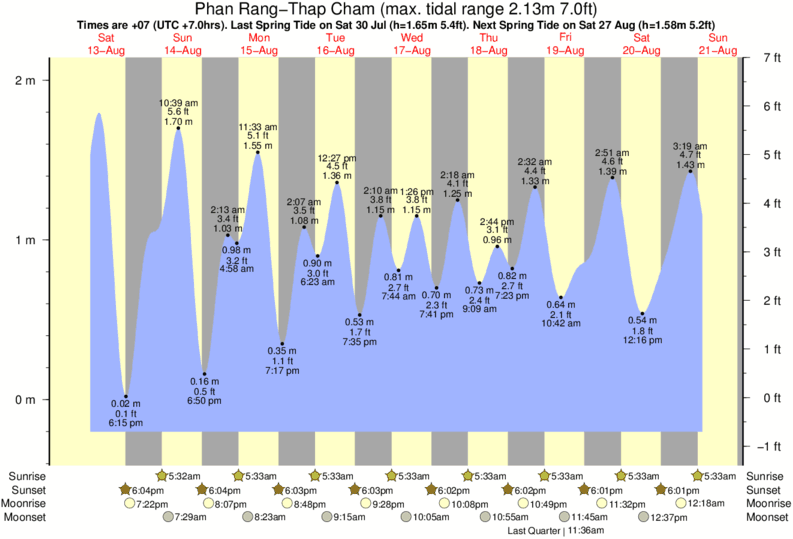 Phi’s original Kitesurfing Tour from Mui Ne to Phan Rang is available throughout the High Season. Check out some of our videos to get a taste of the good vibes at Phi's…Come and join us this season at Phi Kite School for an unforgettable kitesurfing experience! !